A Literary Odyssey: The Willa Cather Project. 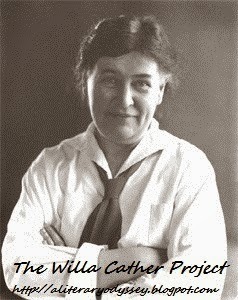 In January 2013, I introduced "The Willa Cather Project." Essentially, the goal of the project is to read the entire works of Willa Cather and blog about it. 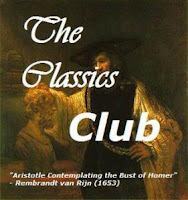 Prior to beginning the project, I had only read two of her novels, My Antonia and O Pioneers! Throughout the course of my project, I am hoping to not only read her novels, but her short stories, poetry, and the volumes of nonfiction she also published. I chose Willa Cather for a couple of reasons. First, she is an author that I previously disliked (as a freshman in high school, so don't hold that against me. After reading two of her novels as an adult, I discovered that I really adored her writing and the sense of "America" and strength she brings. Second, I wanted to focus on a writer that didn't have a never-ending amount of work to read. Since she is the first writer that I am attempting to read the entire works of, I didn't want to be overwhelmed (like with Tolstoy or Twain, both who have a LOT of writing, but both are writers I would maybe tackle in the future). Third...girl power. I wanted to read a female writer. So there. In any case, this is where I will be tracking my progress and updating links. For the most part, I will be attempting to read in order of publication, unless I cannot find something (and later do). The only exception to this is My Antonia, since I read a mere 2 days before announcing my project (I am reading O Pioneers! once more). I also reserve the right to skip of miss a work if I cannot find a copy anywhere. *"A Death in the Desert"
I am also considering a few biographies, but haven't settled on one just yet. Anyone have some recommendations? I'm not positive that I have all the short stories listed, but I will add as I find/discover other stories. I'm really excited about this project! Love this project! And I think it’s fabulous that you gave Cather another try after the disappointment (horror?) of high school reading. I’ve long been fascinated by Cather’s life and writings. Last year I hosted a Cather novel reading challenge on my blog that was a lot of fun. I look forward to following your progress with this project. I believe James Woodress’s Willa Cather: A Literary Life is still considered the go-to standard biography. Sharon O’Brien’s Willa Cather: The Emerging Voice is also a good read and much quoted, but it focuses only on Cather’s early years. You might also be interested in reading Edith Lewis’s Willa Cather Living. Anything written more than just a few years ago needs to be taken with a grain of salt though. So much is changing for the good in Cather scholarship—old stories that used to be taken as gospel are being challenged (such as Cather and Lewis hurriedly burning letters). I’ve recently started reading The Selected Letters of Willa Cather (galley copy) and I’m hoping it’s the kick off to a renaissance in Cather studies. Just touched base with a Cather scholar friend who recommends Willa Cather: The Writer and Her World by Janis Stout. I haven't read this one yet. Janis Stout's biog is more recent than O'Brien's and takes on her life from birth to death. 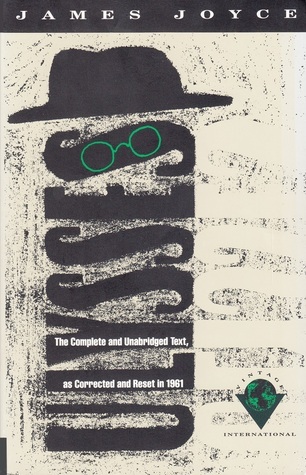 It's the typical literary scholar biography (as is O'Brien's) with plenty of psycho-babble and "deconstruction" of the novels and many of the short stories. Thus it tends to be a bit ahistorical although Stout does make an attempt to get bits and pieces of relevant history in but not in any consistent way. Woodress is ok but dated. If you want a good picture of her life from her point of view, read the newly published "Selected Letters of Willa Cather." Better than any of the biographies that are out there. Need a good historian to write the biography.